Comprehensive, cross-platform, DIY guide to the creation of a wide range of graphic effects: from the scanning and manipulation of photographs to exciting 3D graphics and the creative use of typography. Benefit from a design professional's experience, not the software vendors! Part one leads you through a summary of the rapid advances in graphic design software and hardware now available to the PC or Mac user, followed by a structured overview of the rich array of resources to the digital designer in the form of drawing, painting and 3D applications, clipart, photolibraries, scanned images, digital photographs and new Internet sources. Part Two is structured in the form of a series of Workshop sessions. 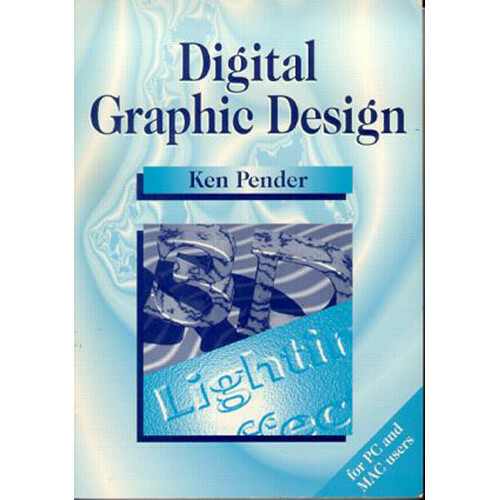 Each session explains in simple language the methods and techniques used to create the wide variety of over 300 graphic design examples included in the book. The examples are based on a wide range of popular PC and Mac applications, covering vector drawing, painting, scanning, photoeditng, use of special effect filters and the creation of 3D effects.